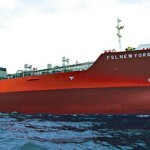 TORM exercised options for the construction of three MR newbuildings at Guangzhou Shipyard International (GSI) for a total commitment of USD 93m and with expected delivery in 2019 through first quarter of 2020. 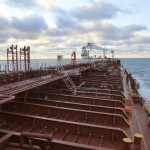 In connection with the acquisition, TORM has secured commitment for attractive vessel financing of up to USD 63m from KfW and ABN AMRO respectively, which remains subject to loan documentation. 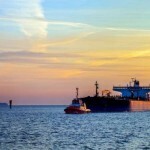 Since 2017, TORM has bought a total of nine MR vessels and two LR1 vessels for a total consideration of USD 352m. 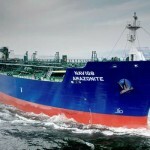 The vessels are all fuel-efficient and high-specification product tankers that are compliant with the ballast water convention and ready for the IMO 2020 sulfur requirements. 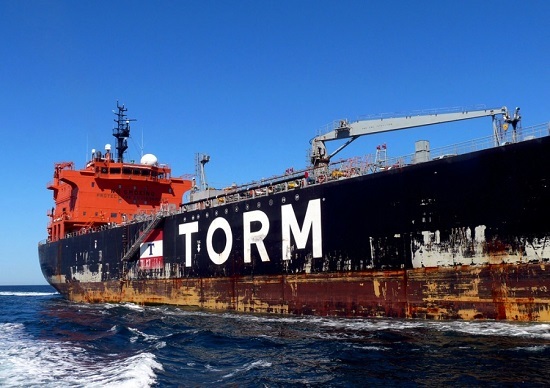 TORM has CAPEX commitments of USD 335m covering the remaining CAPEX on TORM’s two LR2 vessels with expected delivery in 2018, two LR1 vessels and seven MR vessels with expected delivery in 2019 and first quarter of 2020. 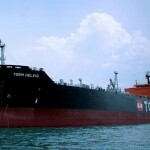 TORM’s undrawn credit facilities and cash amount to approx. USD 526m. “We are pleased to expand the fleet with the addition of three MR newbuildings. 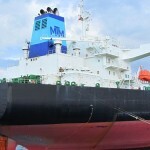 The vessels are attractively priced when comparing to the current market, and we believe that now is an attractive time to secure new fuel-efficient tonnage that is compliant with the ballast water convention and ready for the IMO 2020 sulfur requirements,” says Executive Director Jacob Meldgaard and continues: “The vessels are already fully funded by our USD 100m equity raise in January 2018 and through loan commitments from KfW and ABN AMRO.